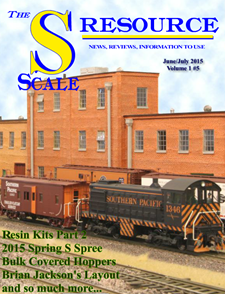 We have been serving train and rail fans, model railroaders and railroad and train enthusiasts for the past 35 years! **IN STOCK** RAILROAD HATS and CAPS! Start your railroad hat collection now! We have a HUGE selection of top quality railroad caps and railroad hats. 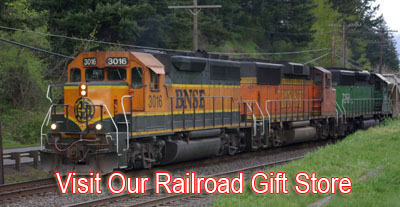 All are affordably priced, and make a great additons to any railroad collection. 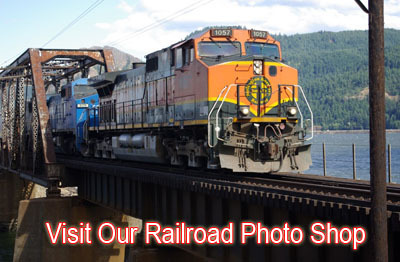 Let RailPhotosUnlimited.com be your ONE STOP SHOP for everything railroad hats and caps! Whether you are a railroad enthusiast, a history buff, rail fan, or just want a stylish baseball hat to protect your head from the elements… we have a railroad hat or cap for you. Our one of a kind Long Island Railroad hat comes adorned with a Long Island Railroad embroidered patch. The Long Island Rail Road is a railroad owned by the Metropolitan Transportation Authority (MTA) in the state of New York. It is the oldest United States railroad still operating under its original name and charter. This Burlington Northern Santa Fe Railroad hat comes with a colorful Burlington Northern Santa Fe Railway (BNSF) embroidered logo patch. This cap features the latest Burlington Northern Santa Fe Railway "swoosh" style lettering. Our Norfolk & Western Railroad hat comes with a colorful Norfolk & Western Railway embroidered logo patch. The Norfolk & Western was a Class 1 railroad, operated in 15 states and had its headquarters in Roanoke, VA. In 1982, the Norfolk & Western Railway merged with the Southern Railway to from the Norfolk Southern Coporation. The Reading Railroad nicknamed the "Reading Lines" with headquarters in Philadelphia, Pennsylvania operated in southeast Pennsylvania and neighboring states. Reduced coal traffic coupled with highway competition forced it into bankruptcy in the 1970s. The railroad was merged into Conrail on April 1, 1976. Our one of a kind Chicago, Burlington & Quincy Railroad hat comes adorned with a Burlington Route Railroad embroidered patch. "Burlington Route" was a nickname for this railroad. Our one of a kind Great Northern Railroad hat comes adorned with a Great Northern Railway Railroad embroidered patch. The Great Northern Railway was headquarted in St. Paul, Minnesota. On March 2 1970, the Great Northern Railway was merged with three other railroads to form the Burlington Northern Railroad. Our one of a kind Chicago & Northwestern Railroad hat comes adorned with a Chicago & Northwestern Railway embroidered patch. This black Chicago & Northwestern Railway cap is made of 65% Polyester 35% Cotton blend, and has an adjustable plastic strap for one size fits most for a comfortable fit for years of use. Our one of a kind Northern Pacific Railroad hat comes adorned with a Northern Pacific Railway embroidered patch. The Northern Pacific Railway was headquarted in St. Paul, Minnesota. On March 2, 1970, the Northern Pacific Railway was merged with three other railroads to form the Burlington Northern Railroad. Our Delaware & Hudson Railroad hat comes with a colorful Delaware & Hudson Railway embroidered logo patch. This Delaware & Hudson Railroad hat is made of 65% Polyester-35% Cotton and has an adjustable plastic strap for one size fits most for a comfortable fit for years of use. Our one of a kind Grand Trunk Western Railway hat comes adorned with a Grand Trunk Western Railway embroidered patch which features their "GT" noodle design herald. The Grand Trunk Western Railway mainline runs from Chicago, Illinois to Port Huron, and also to Detroit, Michigan. Their headquarters are in Detroit, Michigan. Products with the Union Pacific's registered marks UP are purchased from a licensed vender who is authorized and licensed to use trademarks owned and/or registered by Union Pacific.